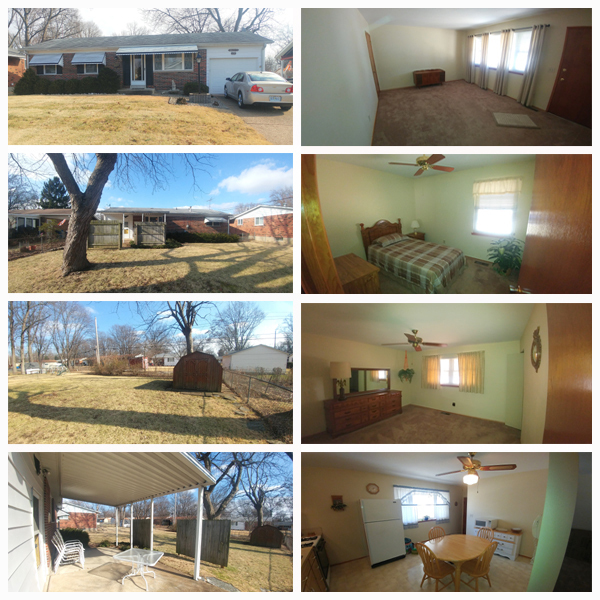 Now you can own a well cared for ranch home in a great neighborhood at your price! 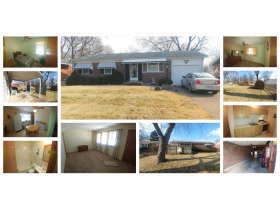 This brick home is located in Hazelwood, MO and is move in ready! This original owner, low maintenance home features hardwood floors that have always been covered by carpets. It has a brick and vinyl outside with soffit and fascia.  It is located in a great walking neighborhood and is a short walk from a great elementary school. This home is neat as a pin, and has been well cared for.